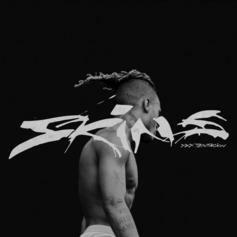 "Guardian angel" connects XXXTentacion with Jocelyn Flore in one public eulogy. 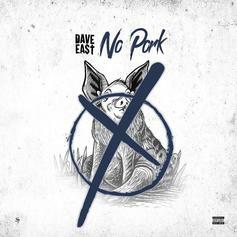 Dave East Drops New Single "No Pork"
Dave East shows no signs of slowing down. 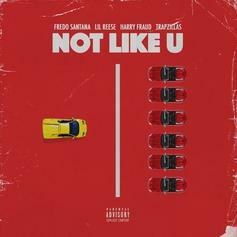 Fredo Santana & Lil Reese Connect On Harry Fraud & TrapZillas "Not Like U"
Harry Fraud unleashes a posthumous Fredo Santana song with Lil Reese and TrapZillas.